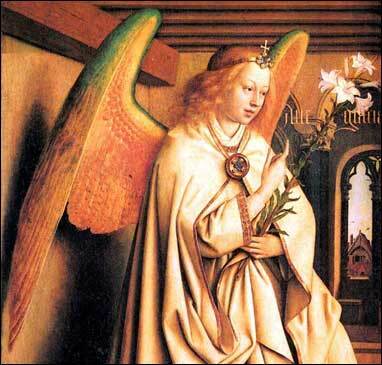 1) The most reliable source about angels is Jewish folklore. 2) The word “angel” literally means a woman with wings. 4) Angels are ministering spirits to serve us. 5) Human beings can “earn their wings” and become angels. 7) There are ranks of angels, kind of like in the army. 8) Lucifer, or the devil, is a fallen angel. 9) We are to pray to angels because they are heavenly beings. 10) There was war in heaven. 11) Angels usually provoke fear in people. 12) This is the best quiz on angels I have ever taken!